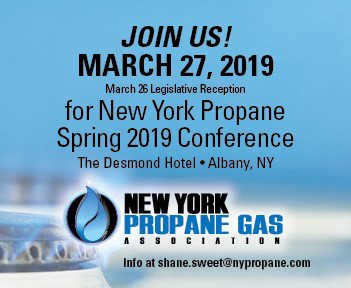 The New York Propane Conference will be held March 26-27 at The Desmond, Albany, NY. There will be a Legislative Reception at the Fort Orange Club late on the afternoon of March 26. The main day of the event, March 27, includes the NYPERC meeting, Committee Meetings, Tabletop and Outdoor displays, Business meeting, Lunch, Presentations, Reception, Silent Auction, Dinner. 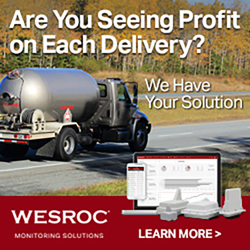 Only member companies are eligible for display spaces. For more info, visit www.nypropane.com.